While it seems these guys expend more time voting than driving, there are at least enough people left out on the roads to see Ford’s Mondeo become their most popular fleet car. 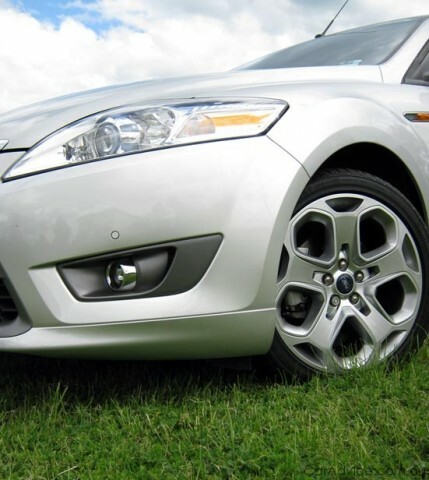 According to industry publication Fleet Directory, the Mondeo topped a shortlist of twenty popular models taking an impressive 20 per cent of the vote in a recent online poll. Mondeo, perhaps a surprise winner, beat well known German rivals BMW and Audi with the 3 Series and A6 models ranking second (14 per cent) and third (13 per cent) respectively. German cars are very popular within the UK’s fleet and contract hire market, and are traditionally dominant within the sector. One variant proving increasingly popular in the UK is the recently introduced Mondeo Titanium as recently tested by Car Advice. The entry-level Mondeo Edge 1.6 (not sold in Australia) also registered a high number of votes with fleet buyers.